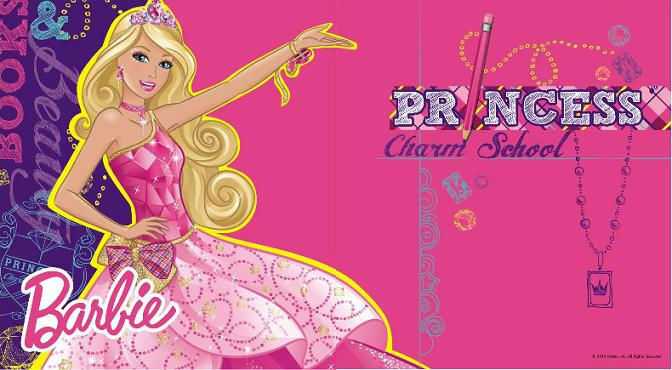 Barbie Apprentie Princesse. . Wallpaper and background images in the les films Barbie club tagged: barbie princess charm school. This les films Barbie photo might contain anime, bande dessinée, manga, and dessin animé. LOLz! This is so cute! Much better than the other one! Do agree with me Beat sister Miss Harrison! toi can download all the songs of Barbie as Rapunzel here!